Need help moving your documents? 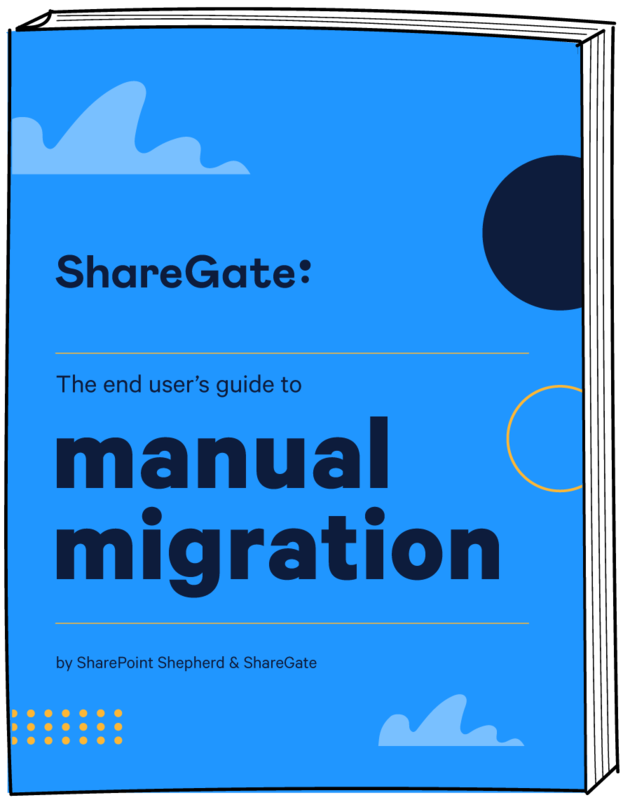 If you've ever attempted to plan a manual SharePoint migration with your end users, you know how tedious, even chaotic, the process can get—especially if the users don't know how or where to migrate their content. Luckily for you, SharePoint Shepherd put together this simple yet comprehensive guide to help your end users ask themselves the right questions about their content so that nothing is left to chance. Does your organization use Office 365? Are you offering consulting services? SharePoint Shepherd is here to help users find solutions in the SharePoint world. Their depth of experience, integration with Microsoft factory and field staff, and hands-on work with a wealth of clients has given them unmatched expertise in solving the most complex SharePoint issues. 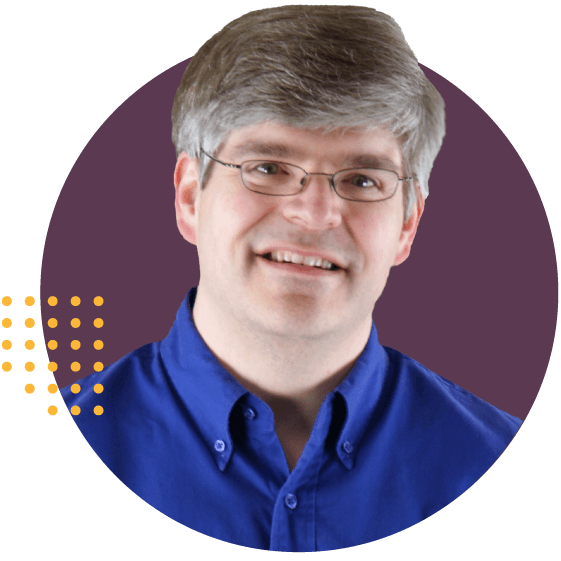 The SharePoint Shepherd's tried-and-true tools and processes are invaluable when it comes to helping organizations get the most value out of their SharePoint investment.